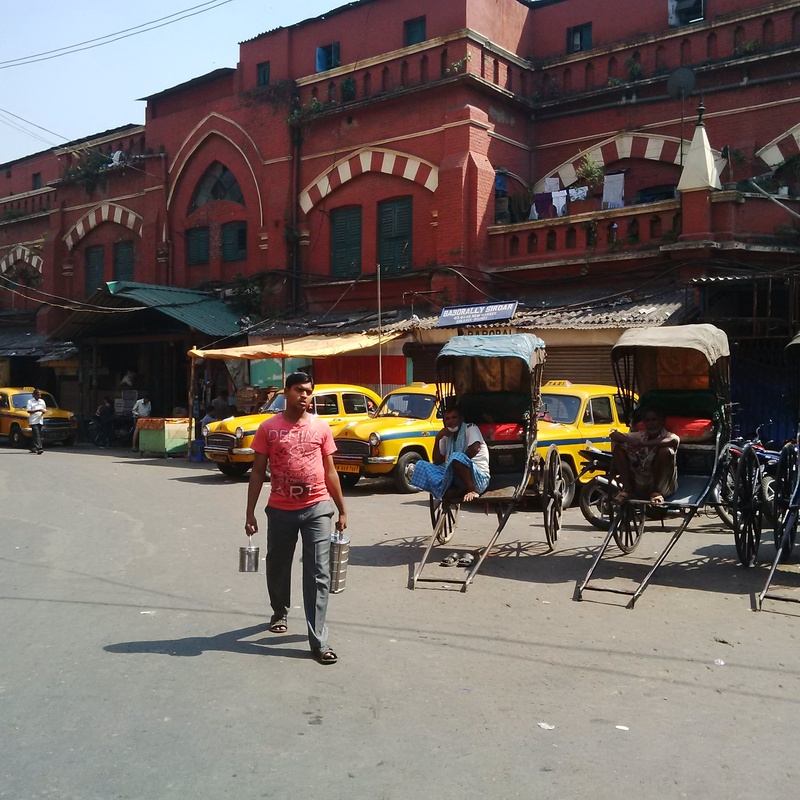 Sprawling, crowded, noisy, Victorian – all words that can be used to describe the Newmarket area around the SS Hogg Markets in Kolkata. As you enter you are confused for a moment, and wonder whether you have stepped into an early Harry Potter movie by mistake. It is an area where you can get pretty much anything – clothing, fruit & veg, meat, tea, street food, jewellery, souvenirs you name it. Even a special cheese called Bandel that is unique to West Bengal. 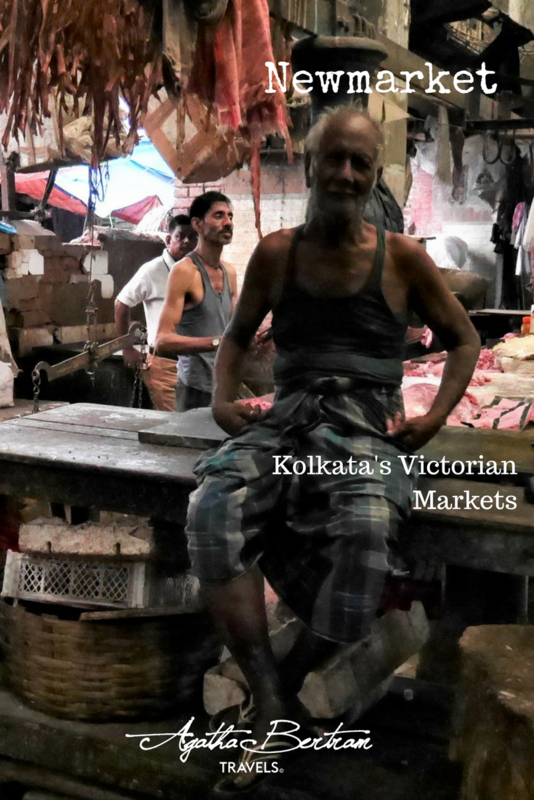 The markets themselves were opened in 1857, and are a famous part of Kolkata’s colonial history. In more recent times they have been burnt down twice and both times rebuilt. It is exactly the kind of place that I love because of its hustle and bustle. Shop owners either look at you disdainfully because they know you are not a serious shopper or they shout and follow you to the end of the markets. Often I mistake this for persistent selling, and I have been wrong when it is simply people trying to help me. I tend to give these guys my scowl that I learnt in Vietnam, which (note to self) I’m pretty sure is much more insulting in India that it is in South East Asia so I definitely have to adopt a more culturally appropriate technique to rebuff the sellers. 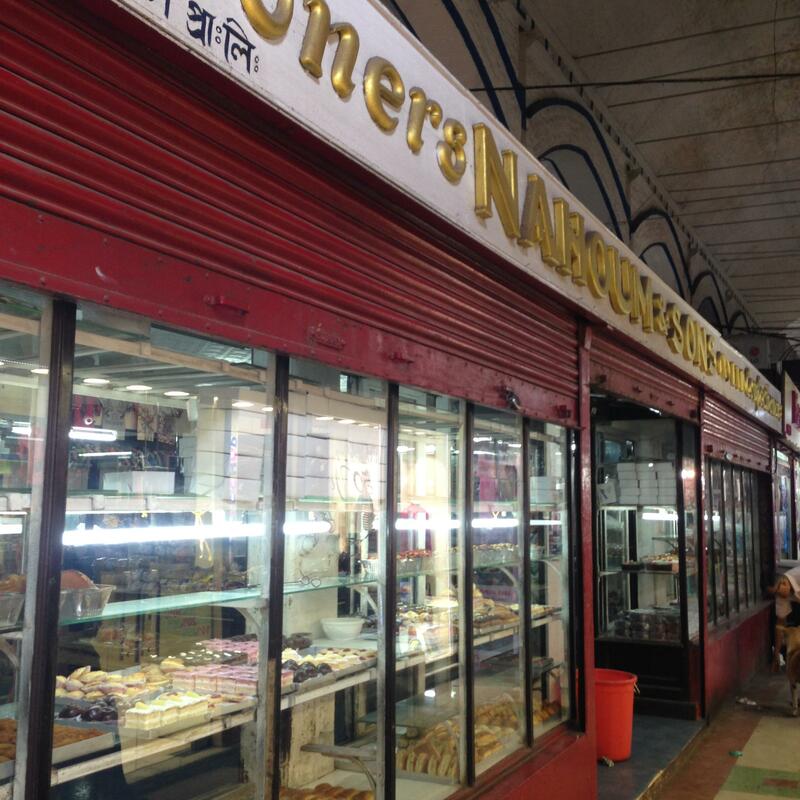 It is not my first visit to the markets, but this time I’m going because I’ve just read about the Bengali cheese, and the ancient pastry shop called Nahoums. Walking in from the northern side, you walk straight into the meat market. This is the most Dickensian and certainly not for the faint-hearted. It is dark, smelly and there are meat carcasses, bits of carcasses, bones, skulls, and even sinews hanging on a drying rack. The action is almost over by mid morning and the area is fairly deserted apart from the odd seller having a snooze on his counter or the cats prowling underneath keeping the area clear of rats and mice. Next to it is the fruit and veg. After that is what I like to call the ‘jeans’ area and it is the bit that I don’t really have any interest in – rows of jeans and other cheap western style clothes. On the east side there is an area where you can buy pashminas, saris and kurtas. The longer I spend in India the more I realise that the kurta is the most practical thing to wear, but I havn’t got the hang of it yet. The choices are amazing – vibrant colours, intricate embroidery and a lmost all made from a light cotton. The pashmina area is a little bit Hogwarts as well. I could swear that once I walk out of the jeans area I should come to the edge of the markets and walk out onto the street – but there is a rabbit warren of alleys, drains and what seems like housing before you get there. Also in this section are also some shops selling antiques and other carved wooden furniture. 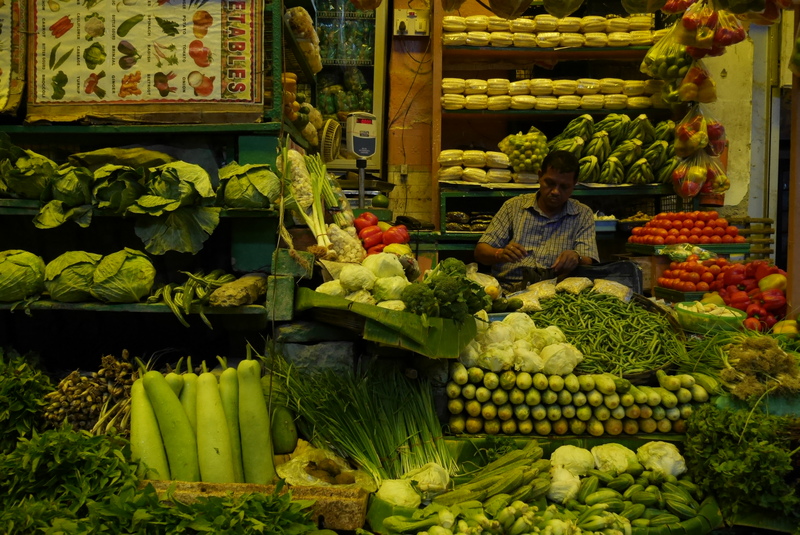 And next to this is about six shops selling dairy products including the local bandel and kalimpong cheese. In fact the bandel cheese is good, but not outstanding – it comes in plain and smoked and is more of a novelty. 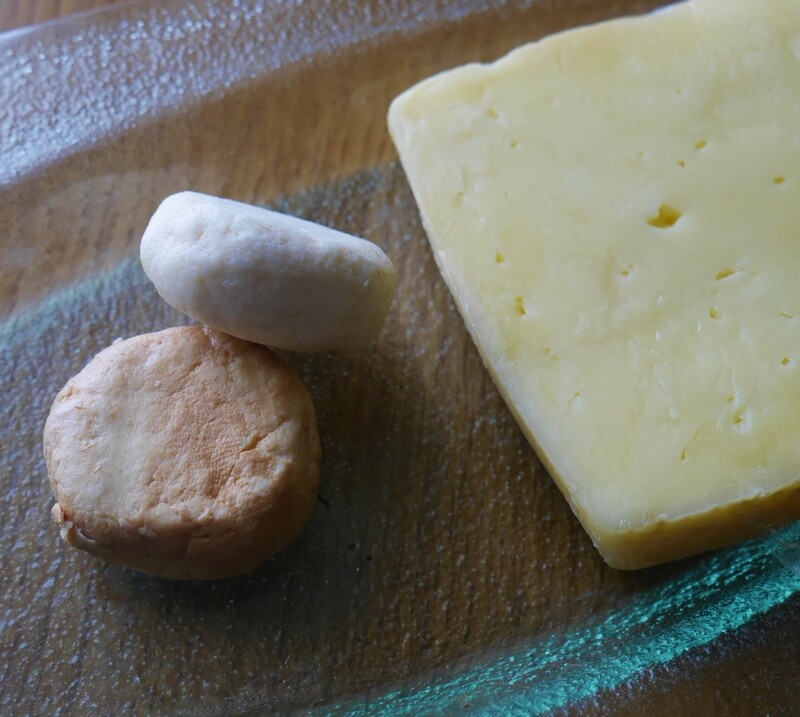 The shop keeper tells me that the kalimpong cheese comes from Darjeeling to the north east. This variety is more to my taste. Opposite the cheese shop, is the famous Nahoum & Sons. Has it changed since 1857? Electricity has been added for sure, but otherwise I don’t think so. Retracing steps and finding the corridor that does lead me to the outside I come to a kind of courtyard. I’ve been here at night time because there are some night rooftop bars here. 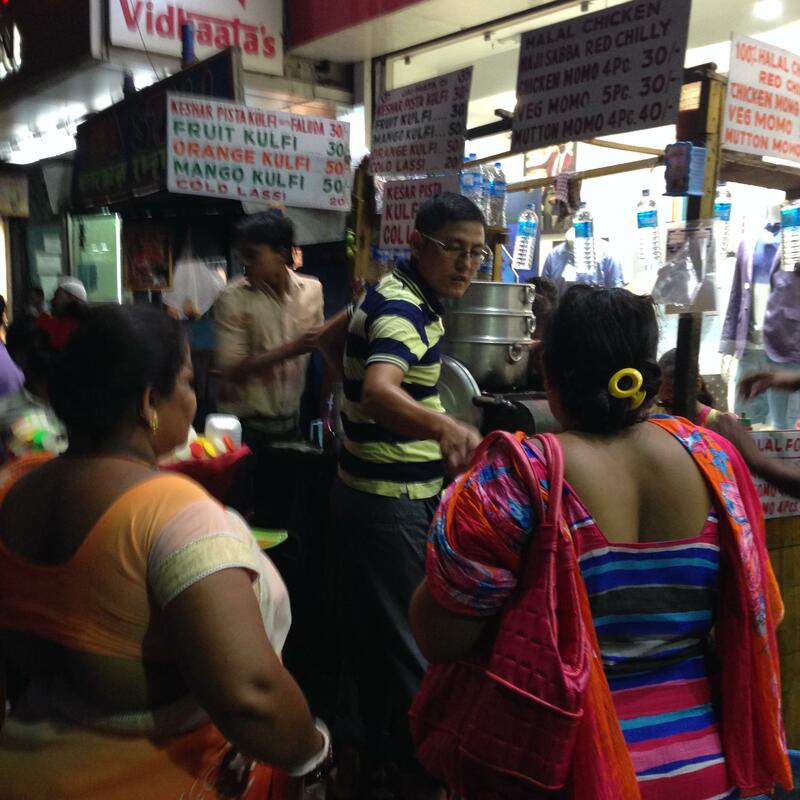 At street level the chaat * sellers are pretty tempting. Along Lindsay Street on the south side are the air conditioned shops selling shoes and suitcases and ‘real’ brands. 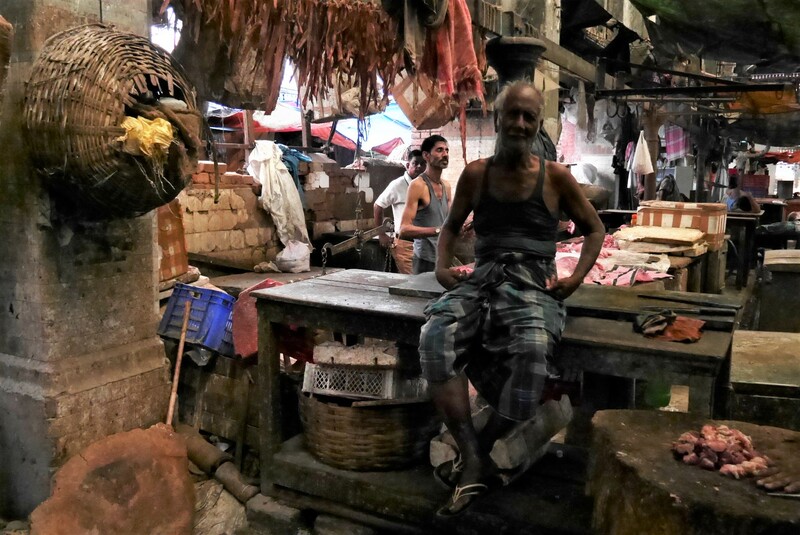 Back towards Chowringhee Street are more night markets – the Tshirts, bags and other knock offs. Don’t tell anyone, but I may have bought a fake India cricket shirt and an Australian shirt that was laughably wrong. But the joke was on us there, because we didn’t know until we got back to the hotel and looked at the real thing on TV.  So if you find yourself in Kolkata – the Newmarket area is well worth a visit. The markets themselves are only partially open on a Sunday so avoid that if you want the full experience. * For Chaat – its hard to describe what this is, but it is a like and Indian version of nachos and without the cheese. Once you’ve tried it you’ll love it. But it is street food. You’d have to take advice about whether or not the street vendor is reliable in a health sense.  This post is linked to Faraway Files #62 to get back click here. I could not go to New Market during my visit to Kolkata in 2015 because of the Durga Puja festival 🙁 Did you go to Nahoum’s in New Market? Nahoum’s is one of the best confectioners in Kolkata, known for their delicious pastries and cakes. 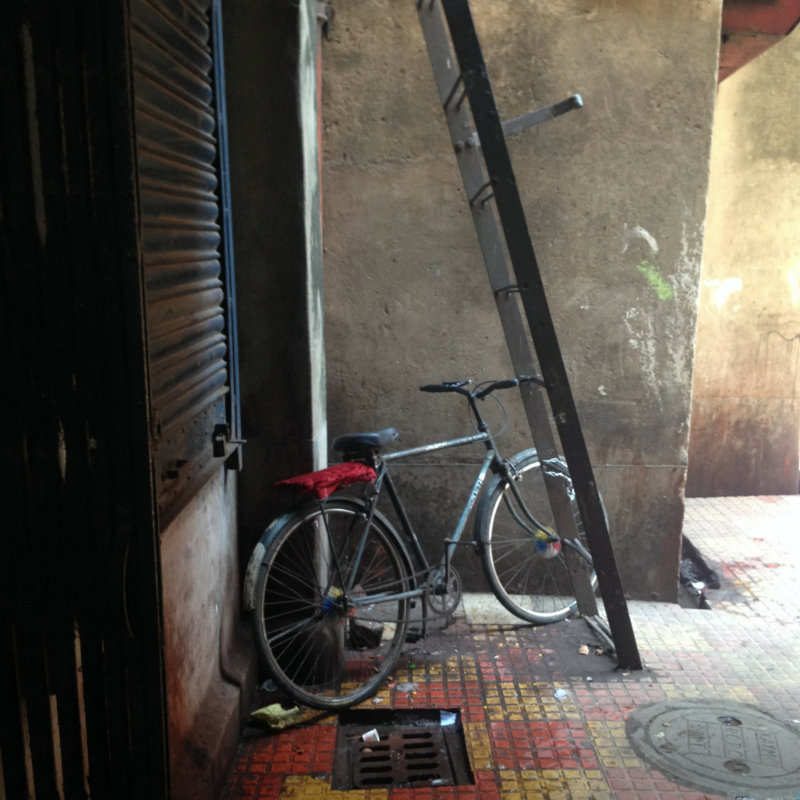 And Nahoum family is one of the remaining Baghdadi Jews in Kolkata – there are only 20 left in the city. Yes I did make it to Nahoum’s in New Market. 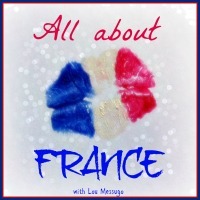 I must update the blog. Kolkata is such a melting pot of religions and ethnicity. Thanks for dropping by. its always hard to see everything, isn’t it. I think the most mind-boggling part was the meat market, and the street food around the edges. Thanks for dropping by #farawayfiles. I’ve enjoyed your tour of the market – you’ve given me a real sense of the atmosphere. I’m now wondering what face I should adopt if I ever go there!